We make and we promise. 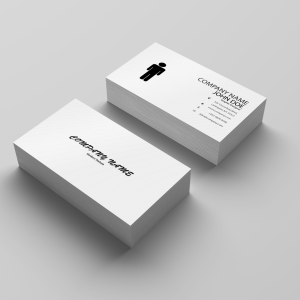 Choose our designed card & Get a Quote. Fill in all your information on customize page. Fill in all your information on checkout page. We will send you a few emails to make sure we both are on the same page. Choose your country. Please type your country in note section if you chose other here.